I'm looking for a rock solid solution to input generated files. As there is no definition, what kind of characters in the source file is used, all kind of UTF8 characters should be possible to use. listings is an 8-bit package. 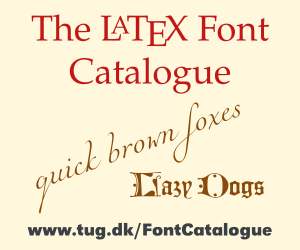 So if you want to use it you will have to add long lists of literate-declarations (for pdflatex) or char lists (for lualatex/xelatex see eg The 'listings' package and UTF-8). Also you will need fonts for all the glyphs (which means imho that pdflatex isn't really an option). Without highlighting you could use xelatex/lualatex + the verbatim environment together with some font which covers unicode see e.g. https://stackoverflow.com/questions/1938639/monospace-unicode-font for such a font. Not the answer you're looking for? Browse other questions tagged fonts listings unicode listingsutf8 or ask your own question.